China Machado in Vogue Patterns, 1973. Photos: Bill King. China Machado, the first mixed-race supermodel, has died. She was 86. China Machado in Harper’s Bazaar, February 1959. Photos: Richard Avedon. Image: Emily Wardwell. 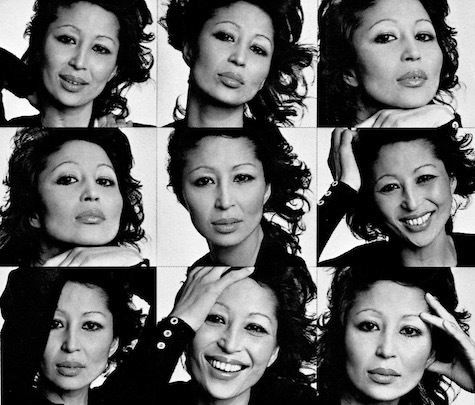 Born in Shanghai to Chinese and Portuguese parents, China Machado (1929-2016) was famous for working with Richard Avedon and Hubert de Givenchy. Later, she became a different kind of pioneer, as a model-turned-editor, when she succeeded Diana Vreeland as fashion director at Harper’s Bazaar. China Machado on the cover of Harper’s Bazaar, April 1971. Photo: Bill King. Image: eBay. According to a 2010 profile, Machado made most of her own clothes, having learned to sew from her aunts in Shanghai. She returned to modelling in her eighties. China Machado on the cover of New York magazine, August 2011. Photo: Brigitte Lacombe. Image: Cover Junkie. 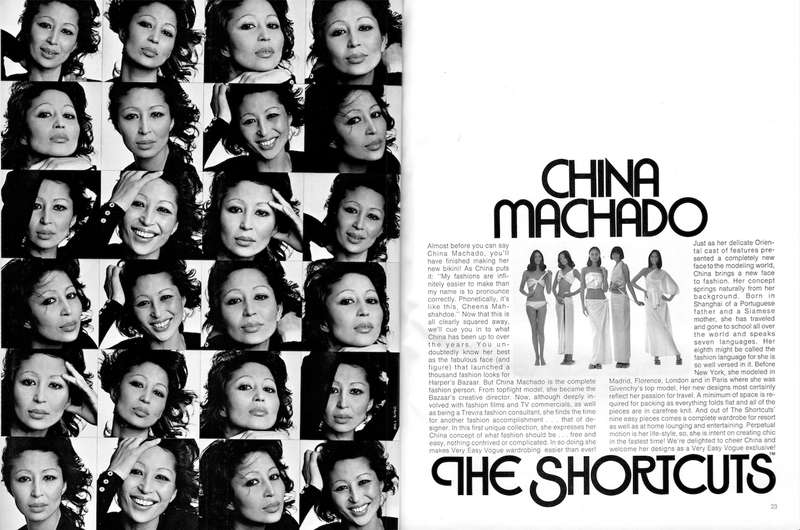 China Machado: The Shortcuts. Vogue Patterns, June/July 1973. Photos: Bill King. 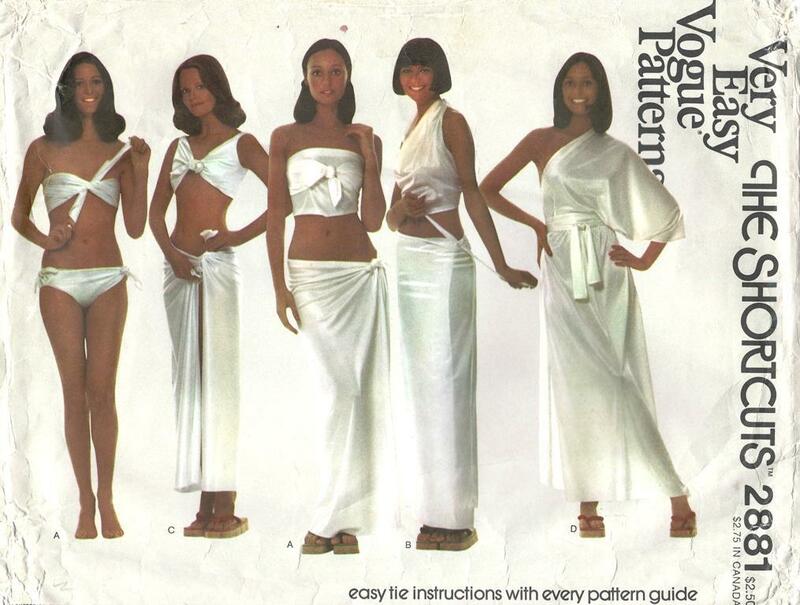 The Shortcuts – Vogue 2881 in Vogue Patterns, June/July 1973. Photos: Horn/Griner. 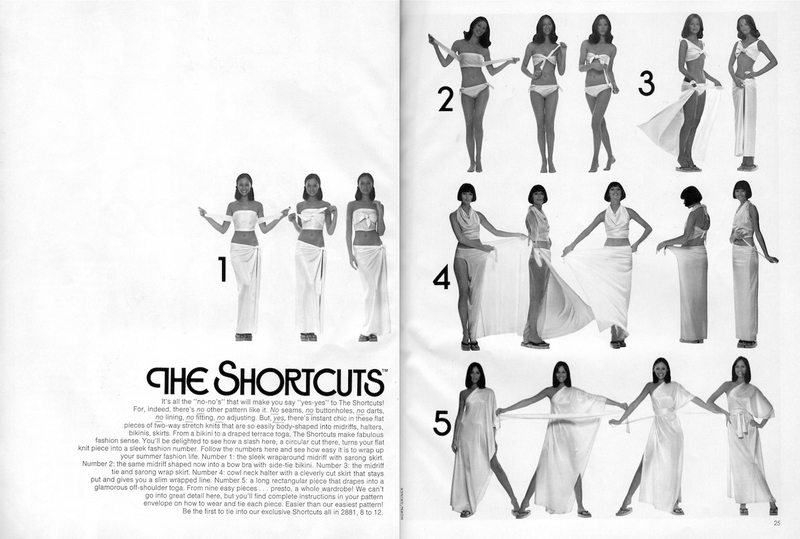 Vogue 2881 – The Shortcuts by China Machado (1973) Image: Sew Exciting Needleworks. 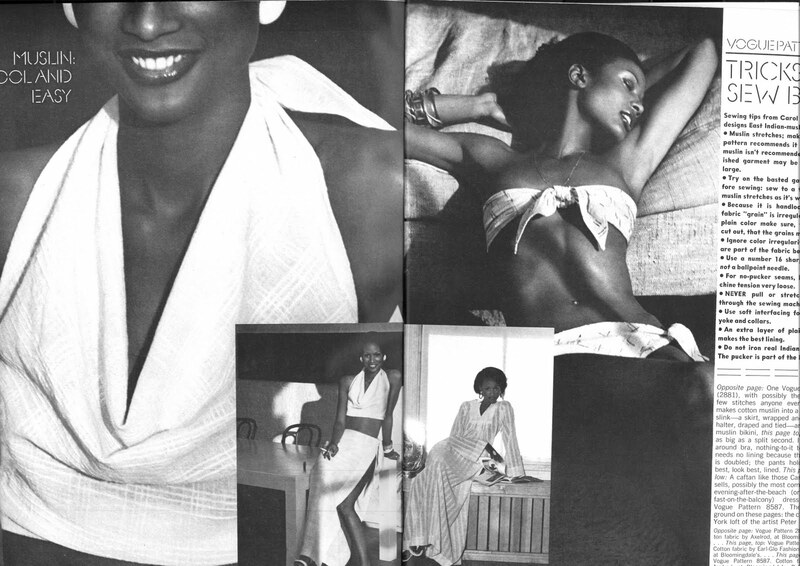 Beverly Johnson in Vogue pattern 2881, by China Machado, and caftan Vogue 8587 in Vogue, May 1973. Photos: Kourken Pakchanian. Image: Youthquakers. For more on China Machado, see Vanessa Friedman’s obituary or Bridget Foley’s 2010 profile for W.
With thanks to my mother and Nadia at Sew Exciting Needleworks. China Machado in Derek Lam, Barney’s Fall 2011 ad campaign. Photo: Mario Sorrenti. Editor: Carine Roitfeld. Image: Pop Sugar. So interesting as usual. Thank you and happy New Year!